ST. LOUIS --Express Scripts, part of Cigna Corporation, was recently named "Corporation of the Year" for its commitment to sustainable strategic partnerships with minority business enterprises by the Mid-States Minority Supplier Development Council (Mid-States MSDC). The Council promotes the success of minority enterprises within the Central Illinois, Indiana and Eastern Illinois business communities, and annually recognizes a corporation that most actively advocates supplier diversity and the economic growth of minority business enterprises (MBEs) across the region. Express Scripts is committed to inclusion, sustainability and increased competitiveness across its supply chain. Since 2015, the company's Supplier Diversity Program increased diverse spend by 119% and, by 2020, projects that 12% of Express Scripts' indirect spend will be with diverse suppliers. The company also leads executive training and mentorship programs for core suppliers and new vendors, aligning with diverse contractors to promote Express Scripts' culture of inclusion throughout the supply chain and procurement process. 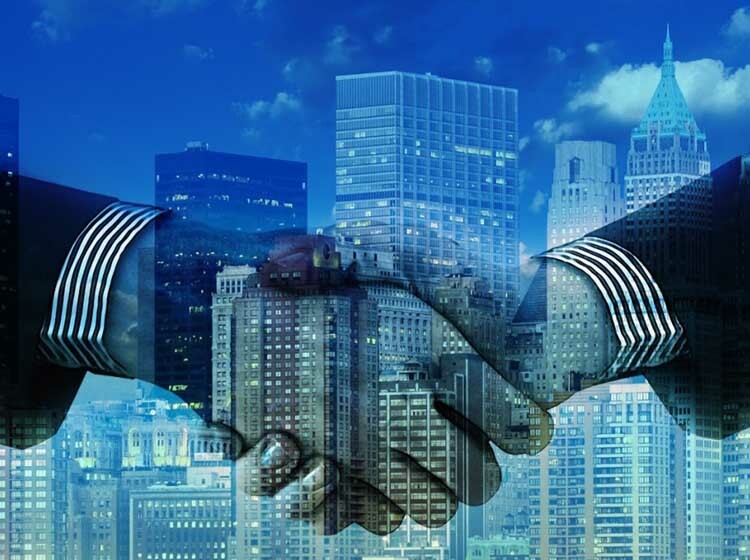 "As a healthcare opportunity company, Express Scripts' Supplier Diversity Program is designed to maximize practical opportunities to partner with MBEs and diverse contractors. 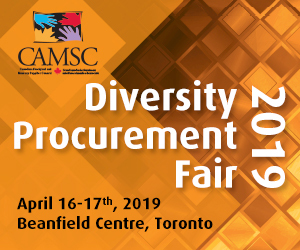 These strategic relationships foster innovation and creativity across the industry, empowering our company and the larger minority business community alike," said Kendra Burris-Austin, director of Supplier Diversity. Express Scripts is proud to receive this recognition, along with others that reflect the company's commitment to diversity and inclusion. 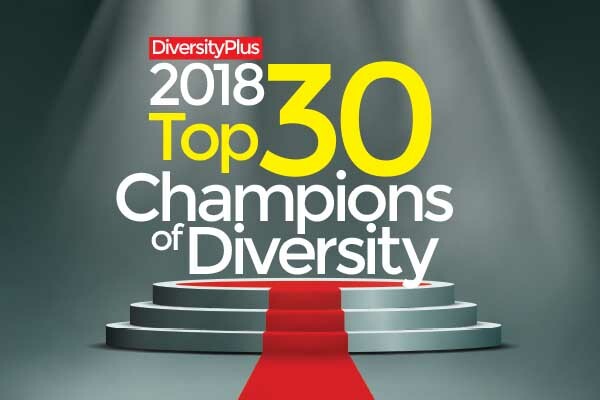 It is among the Top 50 inclusive companies in the nation as ranked by Diversity, Inc; earned a perfect score on the Disability Equality Index®; and was recognized for LGBTQ inclusive policies by the Human Rights Campaign Foundation.